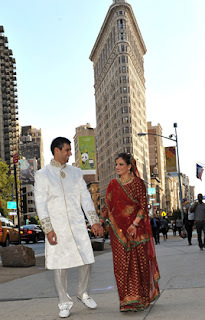 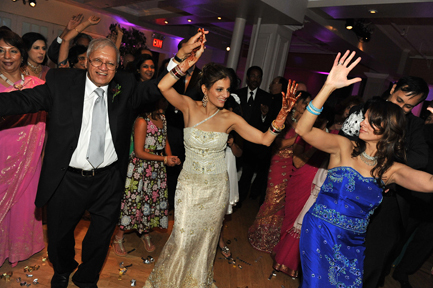 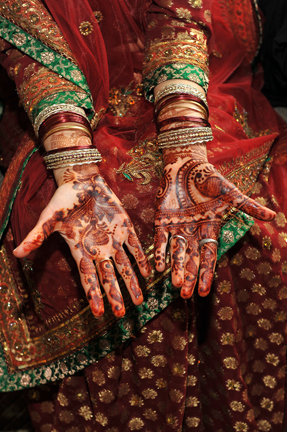 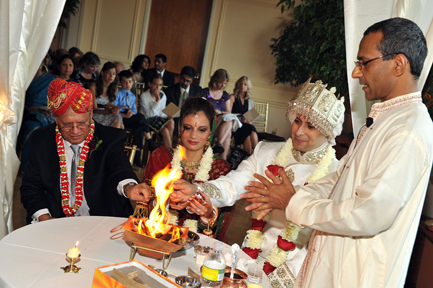 Sangeeta and Aalok got ready beforehand at the Millenium Hilton Hotel in Lower Manhattan. 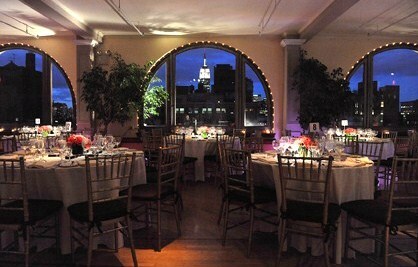 They had had their ceremony and reception at the Manhattan Penthouse. 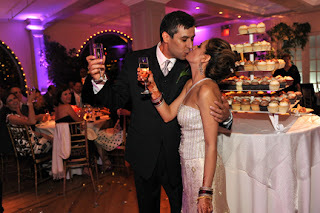 Take a look at some of our favorite photos!